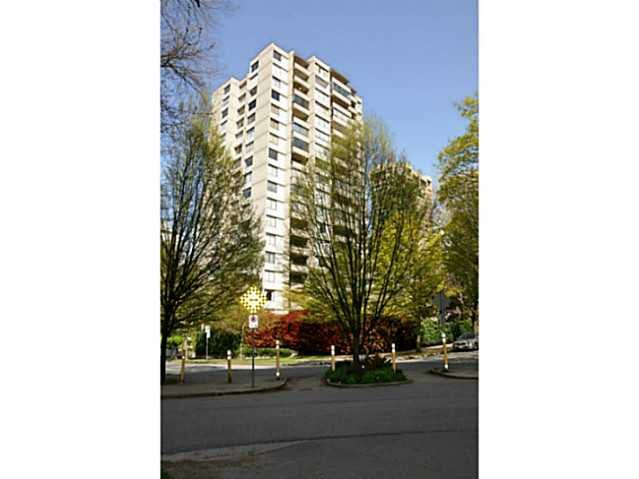 This 1 bedroom unit just a short walk to the Beach and Stanley Park offers so much. A very well run building with upgraded elevators and newer laundry facilities high ceiling underground parking, sauna and outdoor pool. Unit has just beenpainted.